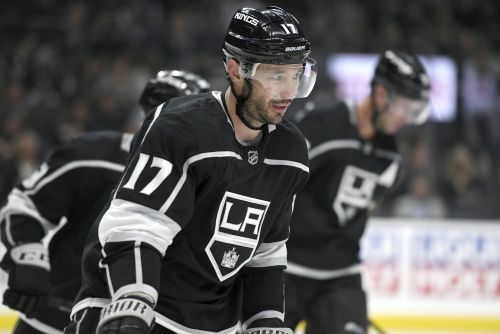 LOS ANGELES (AP) — Ilya Kovalchuk has an Olympic gold medal but he is back in the NHL to add the one thing missing from his stellar career — a Stanley Cup. When it comes to Kovalchuk assessing where he feels his game is at, he acknowledges that it remains a work in progress. During 11 seasons with the Atlanta Thrashers and the Devils, Kovalchuk had 816 points — including 417 goals — in 816 games. Kopitar — who is coming off a career-best 92-point season — is hoping Kovalchuk can be the vital piece that allows the Kings to advance past the first round of the playoffs for the first time since 2014.